“Remember when we didn’t have gas or electricity, and we cooked over an open fire? That’s the smell you want, and the taste you want. It’s something you just can’t get from conventional cooking methods. It’s primal, in our DNA” – Yon Miller. Eat At Sandy’s in Bulli is all about good food shared with good friends. 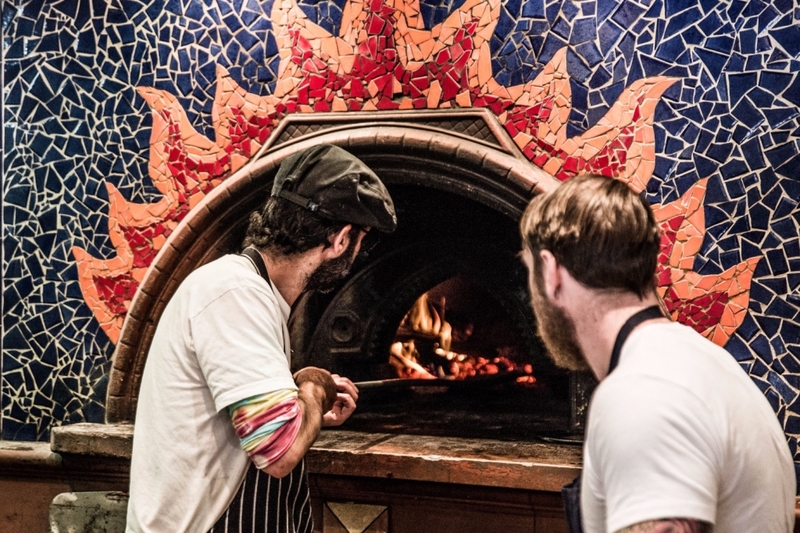 The beating heart of this family restaurant is its wood-fire oven, where chef Yon Miller has designed a menu around the incredible versatility of this cooking technique. 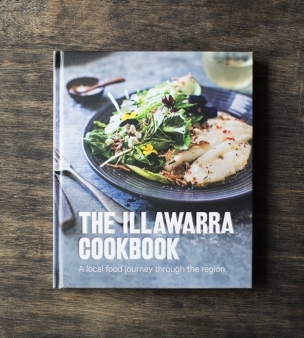 As featured in The Illawarra Cookbook, we sat down with chef Yon to get his tips on what to cook on a wood-fire oven, and how to bring out unique tastes and flavours.